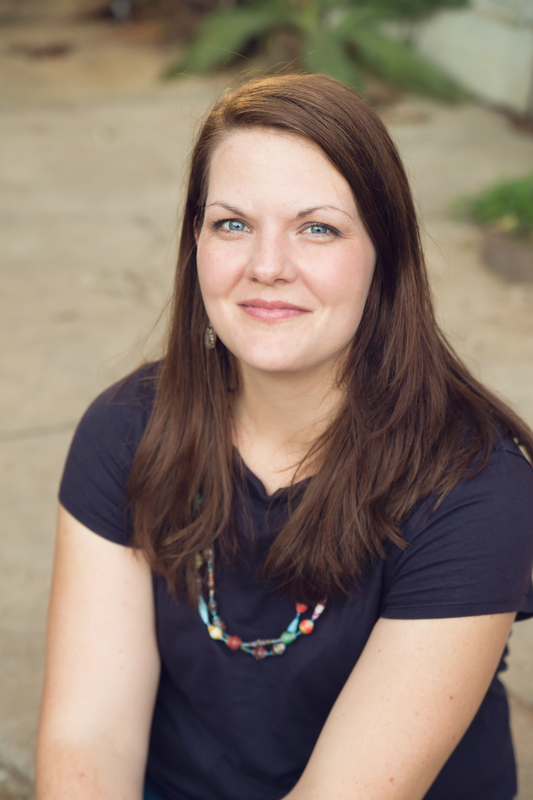 Editor’s note: Today’s post is the first in a three-part series from Shannon. Words matter. The Bible is clear again and again that our words should be chosen with care. Our Lord is even identified as the Word who became flesh. And I’m concerned about our nonchalance and even carelessness in the church with the words orphan and fatherless. Since our use of them originates in the Bible, let’s start there. I’m not a biblical scholar, but I am resourceful, so I brushed off some books and checked some proven websites (like Blue Letter Bible) for a word study. The Greek word orphanos and the Hebrew word yathom are the original words used for these biblical terms. Orphanos mean orphaned or without a father or lacking a guide or teacher. Yathom is more simplistic, used to mean a child who is fatherless or who has lost both parents, but Strong’s concordance point out that it comes from an unused root meaning to be lonely. Orphanos is only used twice, in John 14:18 (“I will not leave you as orphans,” also translated as “I will not leave you comfortless”) and James 1:27 (“Pure and undefiled religion is… to visit widows and orphans in their affliction”), while yathom is used 42 times, usually translated as fatherless, though sometimes as orphan, in the context of calling for justice and charity. Meanwhile, another Greek word, huiothesia (meaning to place or adopt as a son, as a combination of two Greek words: huios, meaning son, and tithemi, meaning to place or ordain) is used for adoption five times in Paul’s epistles but never paired with orphanos. How do those compare to our current day use of the words? For some, it’s close. Nowadays, the words double orphan or true orphan describe a child who had lost both biological parents to death. This kind of orphan is the typical dictionary definition of the word too. Meanwhile, a social orphan is one who loses parents due to poverty or mental illness or some other hard reality with one or both parents are still alive. These fit with the biblical definition, as the word fatherless in scripture – particularly the Old Testament – often meant the vulnerable children whose fathers were dead or absent and whose mothers were limited in their ability to provide for the family because women didn’t traditionally work or own property or have independent wealth then. Yet another modern day definition comes from U.S. law, as cited on the US Citizenship and Immigration Services website: “Under U.S. immigration law, an orphan is a foreign-born child who: does not have any parents because of the death or disappearance of, abandonment or desertion by, or separation or loss from, both parents OR has a sole or surviving parent who is unable to care for the child, consistent with the local standards of the foreign sending country, and who has, in writing, irrevocably released the child for emigration and adoption.” Once again, this definition overlaps some of the ones we’ve already discussed but doesn’t match perfectly. I’ll expand upon this in more detail later, but it’s worth noting that current U.S. law never defines as child in the U.S. as an orphan, reserving that word for international cases. Meanwhile, two entire groups of adoptees are rarely orphans by any definition. First, if a parent or parents choose to create an adoption plan – such as at birth in the case of domestic newborn adoption – prospective adoptive parents are often able to be identified so that no gap exists between being in the biological parents’ care and entering the adoptive parents’ care. That child is never an orphan. Second, in foster care, reunification is often the goal, for children to be able to rejoin their family of origin once it is safe and healthy to do so. Even when parental rights are terminated, often a parent or extended family member is still involved through visits or other contact. These kids aren’t orphans either. Yet we still use orphan or fatherless a lot in the church when we’re talking about adoption and foster care, even when those words don’t fit with our current culture or a specific circumstance. Why? One reason, mentioned at the beginning of this post, is direct: they’re used in the Bible. That said, the two bulleted examples above don’t fit with biblical use. Furthermore, also found in the Bible are the words cripple and dumb and lame and several other words we don’t use outside of their biblical references nowadays, so that can’t be the only reason. Another reason is habit. Churches often cling to tradition, and the tradition of using orphan and fatherless to describe vulnerable kids is well established. But can I be bold enough to step on some toes by offering a possible reason that stings a bit? I think maybe we’re a mixture of lazy and uncompassionate. It’s easy. Everyone else is doing it. As some kids and adult adoptees are saying they prefer other language, we don’t care enough to listen or change for someone else. Am I advocating that we throw away those words completely? No. I don’t see that happening. In many instances, the words work well. I am, however, advocating that we use these words with wisdom. If a gentler but still accurate term – like at-risk families or vulnerable children – can fit the context, maybe it’s wiser to use those words. After all, as people of the Word, words should matter to us. This post is part of a three post series on the words we use about adoption as Christians. While my words might step on some readers’ toes, please know that I have been guilty – and sometimes continue to be at times – of every mistake to which I draw our attention. This isn’t about political correctness, self-righteousness, or simple rhetoric; it’s about love. I think we can all agree that words can be received as unloving, whether or not the speaker intended for them to be. Could we all be humble enough to set aside the argument “but I didn’t intend to…” and instead listen to how those words are being received on the other end? As I focus on the impact of our words, I’m hoping my words can be received with the same love with which I’m offering them. And as always, feel free to comment or engage with us if you don’t agree, because that’s one way iron can sharpen iron, to borrow the wording of Proverbs 27:17. 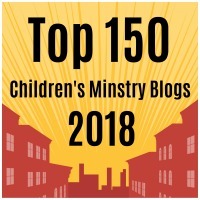 This entry was posted in Adoption, Advocacy, Families, Foster Care, Key Ministry and tagged Adoption, children's ministry, church, fatherless, Inclusion, Key Ministry, language, orphans, Shannon Dingle, student ministry, words. Bookmark the permalink. 12 Responses to Christians, are we being wise with the words orphan and fatherless? Oops, I see that it was this post… I knew it looked familiar! It’s been a while since I’ve waded into biblical word studies, and it was tempting to keep following the trail to explore tithemi and huios more. So much richness in the original languages! Hello. I don’t know any other way to contact you so I hope this doesn’t kick back as undeliverable. 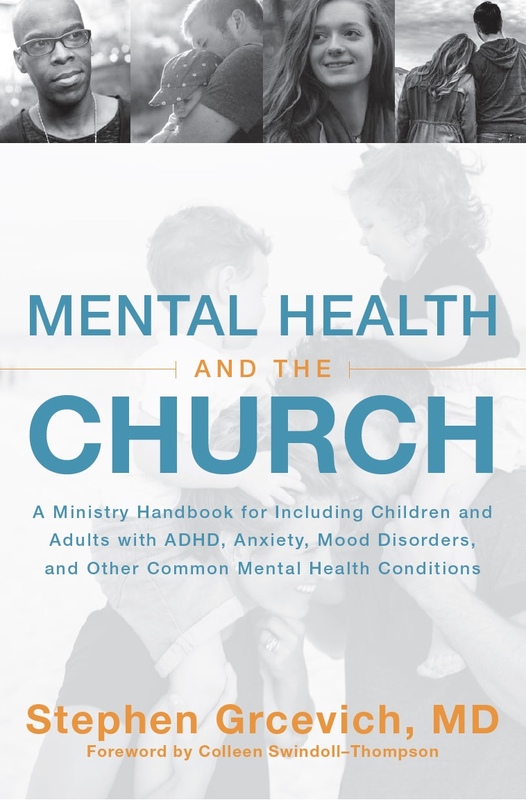 There is not much help in the church when it comes to mental health, depression, and disorders in youth. This form is the easiest way to contact our crew at Key Ministry. Thanks for your interest, lady4law! I would disagree with the comment re: foster children. Prior to adoption, after being severed from both bio-parents I would consider them orphans. I would also disagree that frequently after severance family members keep in touch with the child. We have been foster parents got 19 years. I commend you for being a foster mom. Hi Shannon, in the world today we don’t have orphan’s as in biblical terns, in our country we create orphan’s with our laws that take the children from their parents so that is not and orphan, and when they take the children the parent and the child suffer, I am talking about good parent’s the ones that take care of their children disciplines, teaches, their children, our society is punishing the good parents along with the bad, the parent that is abusing the child physically, emotionally, mentally, verbally the law like so many of the laws today do more harm than good, The law is creating orphans, cps case load is long because they are not working to reunite the family, lets be honest why are they keeping good parent’s and children apart? They are seperated from the entire family for month’s while the court’s decide if they want to give the child or children back. Why don’t the churches unite and stand against it. God told us to be the example for the world. I am in the beginning stage of starting a ministry. It is a ministry to come along side of a church and orphanage in Ogembo Kenya. 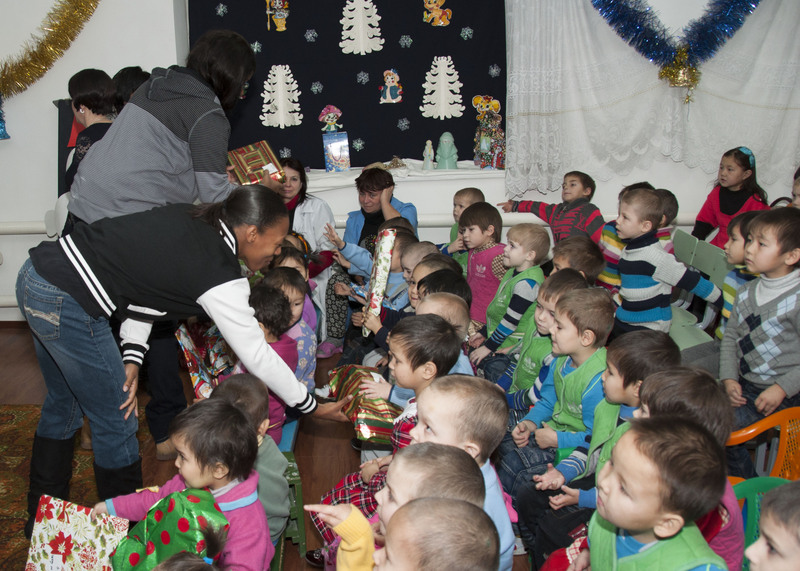 There are 56 orphans and 8 widows there that are under the care of Pastor Evans. Pastor Evans is a native Kenyan and has been caring for these children and widows for 3 and a half years. God has really laid it upon my heart to help them. They basically have just enough to exist. I am asking for start up advice but primarily am asking for prayer. Pray for guidance for me as I listen for God to direct my steps. I am trying to reach out to someone or a ministry or church each day asking for others to pray for this to become a reality. I have zero experience in a startup like this so I can only trust God to use me to accomplish His will. Please reach out to me if you feel led. Thanks. I accually was offered when someone call me an orphan in church. I’m 54yrs old. I was hurt,should I let them know how I feel?